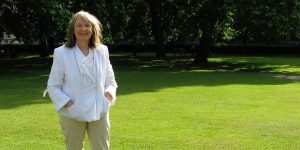 Reverend Dr Stephanie Dowrick is best known as a social justice activist and as the author of genuinely life-changing books that offer readers a rare level of depth, insight and accessibility. They include Intimacy and Solitude, Forgiveness and Other Acts of Love, Creative Journal Writing, Choosing Happiness: Life & Soul Essentials, The Universal Heart, Free Thinking, and In the Company of Rilke. 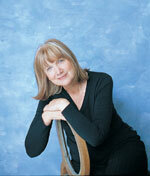 Her more recent books are the highly acclaimed Seeking the Sacred, Everyday Kindness and Heaven on Earth. 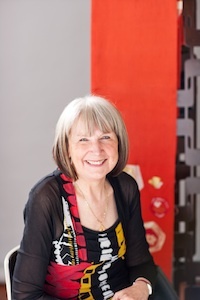 She has also written fiction for adults and for children, including her most recent picture book, The Moon Shines Out of the Dark. 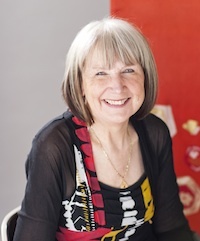 Stephanie Dowrick was born in New Zealand and lived in Europe for many years where she was founder and first Managing Director of the prestigious and highly influential London publishing house, The Women’s Press. 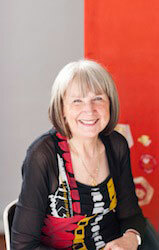 She has lived in Sydney since 1983. She was the “On the Couch” guest with Geraldine Doogue on Radio National’s “Life Matters” for many years, also the “Inner Life” columnist for Good Weekend Magazine from 2001-2010 (Sydney Morning Herald and The Age). She was also the wellbeing presenter for ten years for Breast Cancer Network Australia, has taught for some years at the Faber Academy, Sydney, and continues to contribute opinion articles to The Sydney Morning Herald and the Age, as well as Pearls & irritations, and via her Public Facebook page. 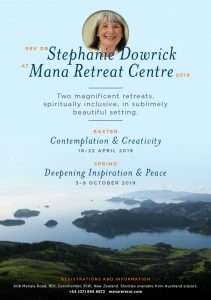 A qualified psychotherapist and an ordained interfaith minister, Stephanie Dowrick has been leading workshops and spiritual retreats for many years in Australia and overseas, including retreats at Mana Retreat Centre, New Zealand, since 2000. 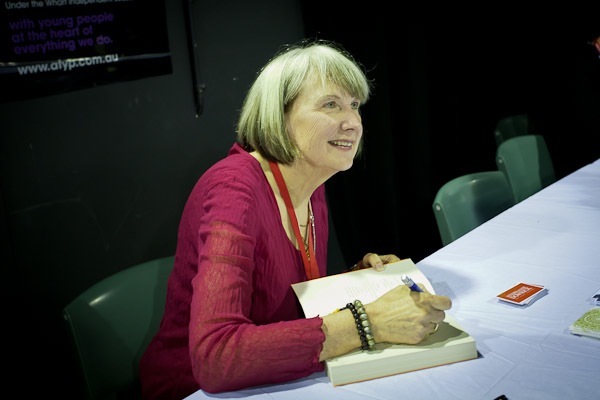 In 2008, she graduated with a PhD from Writing & Society Research Group, Western Sydney University, writing her research thesis on the power of poetry and spirituality – that later became her internationally lauded, In the Company of Rilke. From 2006-2017 she led a large, diverse interfaith congregation at Pitt Street Uniting Church in Sydney, offering monthly services of exceptional beauty. 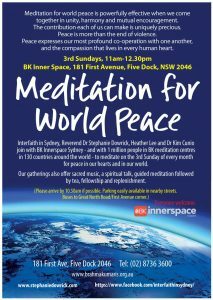 Since early 2018, still with the musical leadership of Dr Kim Cunio with whom she has also collaborated on a number of CDs, she has co-led exquisite monthly gatherings at the InnerSpace Centre, Five Dock. She regularly uses social media to provide continuing inspiration and encouragement to many thousands of people. 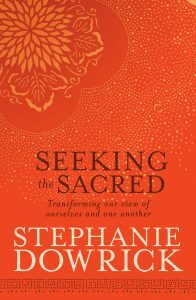 For more information about Stephanie Dowrick, please go to this recent article, as well as Interview and Conversations. 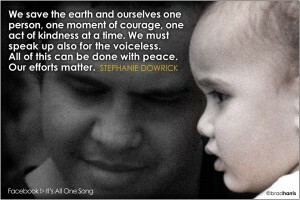 For themes of her work, please go to About Stephanie Dowrick. 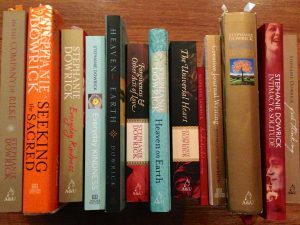 For a list of Stephanie Dowrick’s books and audio, go to Published Works on this site. 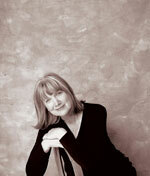 You will also find there a selection of Stephanie Dowrick’s many Articles. Right click the links to save file to your desktop.